I was contemplating what my next blog was going to be on and as I was just in my garden pruning my salvia it came to me. One of the most often asked questions by many of my customers is, “What do I do with my salvia now that it is done blooming?” Very often as the salvia stalks start to turn brown it appears that the plants are dead, but they are only finished with their first show. 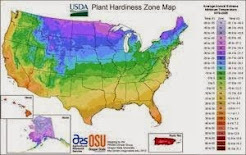 Now for some of you the timing of this post may be a bit early, but here in the Northeast everything is about two weeks earlier than usual due to the abundant spring rain and snow cover over our past winter. Due to these factors the perennials are bigger and better than ever and the salvia are magnificent! By the way if you are wondering what type of salvia this is, it is my favorite, Salvia 'Maynight'. Its deep purple coloring and long blooming habit make it a welcome addition to any full sun garden. Now lets talk about how to prune your salvia for maximum bloom. When your plants are starting to look a little less desirable than you prefer it is time to dead head. It is sometimes difficult to explain how to prune salvia so follow me on this. Take a look at any three fingers on your hand that are next to each other. 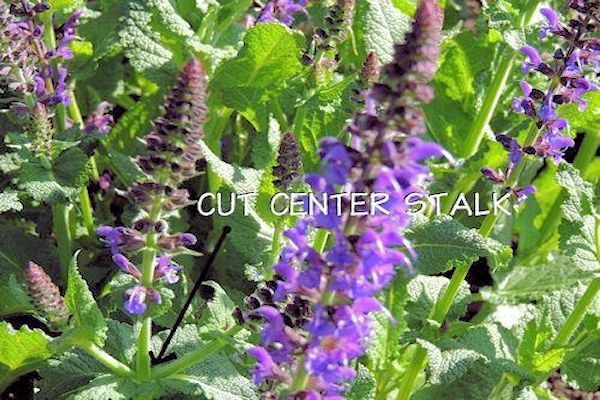 When you prune your salvia you will be cutting out the center stalk that is done blooming. On each side of the center stalk you will see two other stalks with new buds and blooms forming. If there are blooms done on the two side stalks you can cut those out as well. Only cut the spent stalks and the new flowers will form. I usually get about three blooms out of my salvia throughout the summer and into the early fall. By the second or third bloom you may want to give your plants a little plant food to give them a boost and add energy for the rest of the season. If your plants are brand new they may have been force bloomed so for the first season you may only get one or two blooms but come next year you will be able to push out three blooms if you time your pruning right. 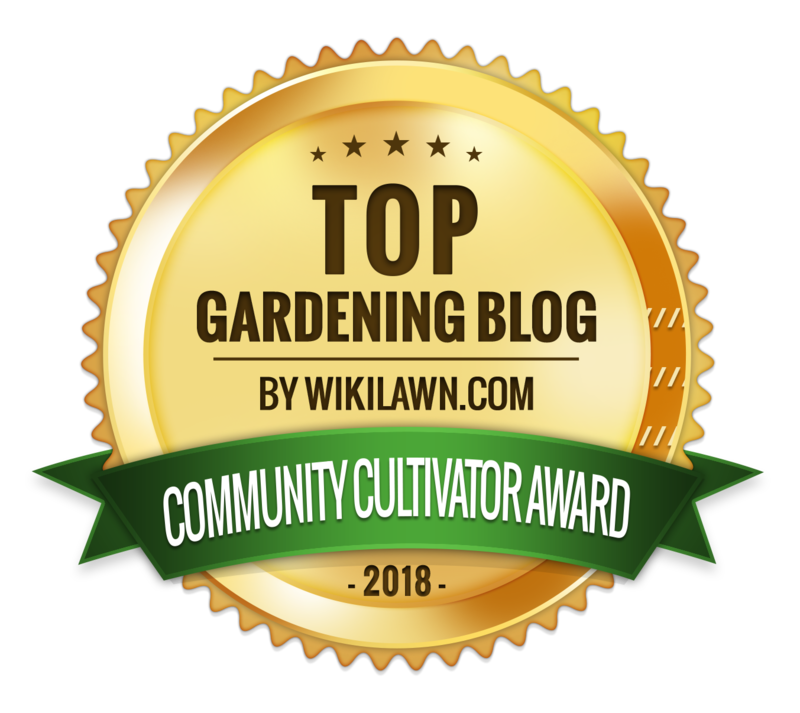 Now that you are ready to prune your salvia the best time of day is either early morning or late afternoon or just when you need a little garden therapy. 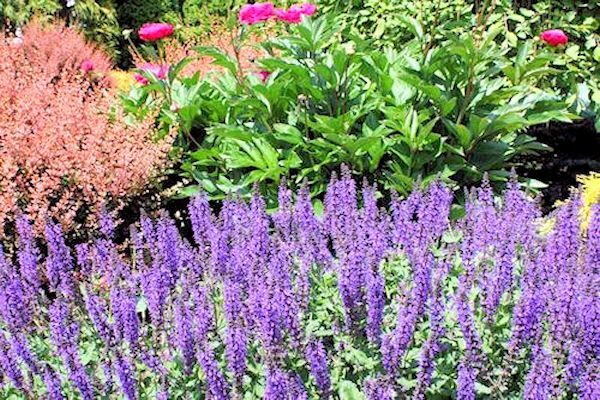 Pruning salvia can be both rewarding and therapeutic so pick the right time to perform this task! 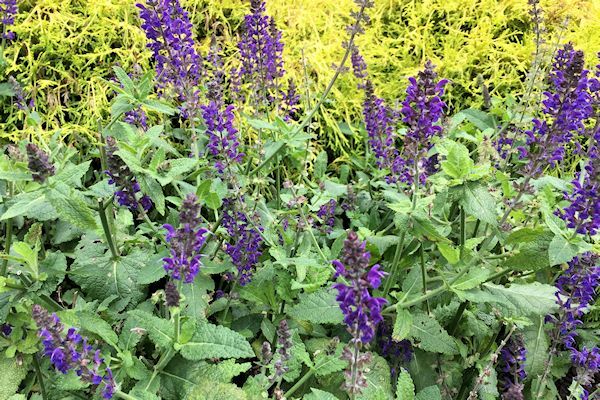 When the fall season arrives and winter is on its way be sure to prune your salvia down to just two to three inches above the ground and add a little mulch around the plant for protection. With regular maintenance of your plants you will receive blooms to enjoy for the entire season. Now-back to my garden! 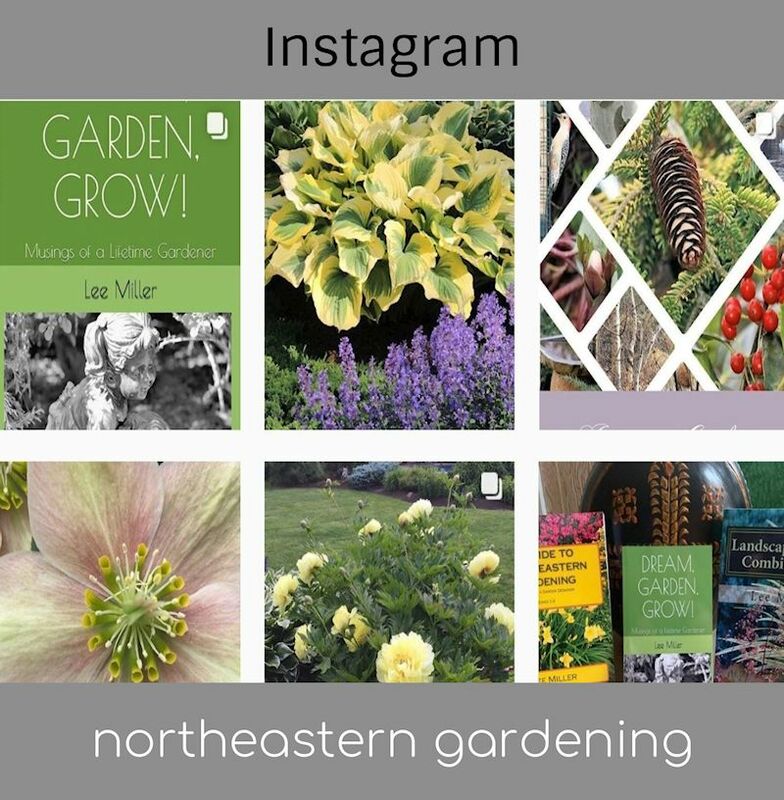 Author: Lee@A Guide To Northeastern Gardening Copyright 2011. All Rights Reserved. Thank you for the helpful tip! I did try it this past summer and I got more blooms out my salvia than ever before. They tend to get leggy at the end of the summer and this really rejuvinated them. 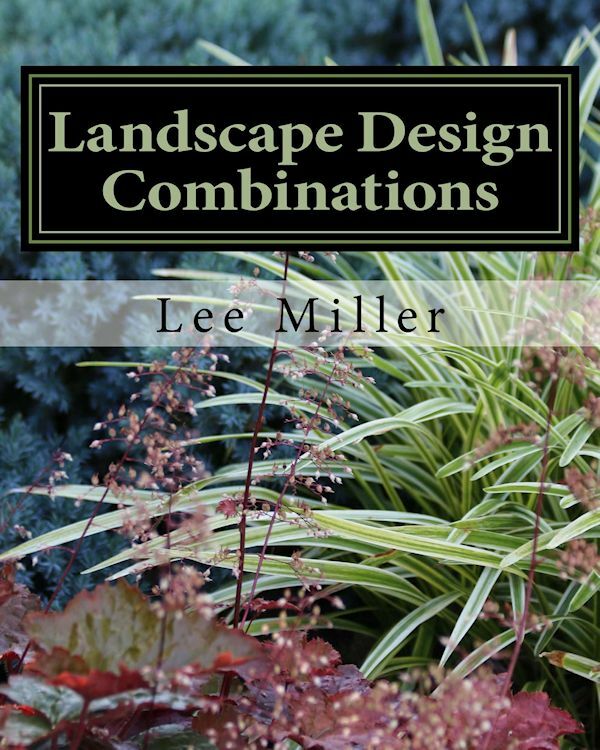 I just discovered your blog - an amazing amount of helpful information! There is so much here to read. I'll be back often. Thank you for writing and sharing! Thank you for visiting and for your kind words. I just checked out your blog and will be visiting as well! Happy New Year to you! Hi Janice. At this point while they are still blooming I would recommend building up the soil or mulch around them and pressing firmly to help them stand up. I have experienced this with my own Salvia and this seems to work well. You can prune them as explained in this post once the blooms expire. Hope this helps! Enjoy your day! I got a salvia plant last summer and it did wonderful. Later on in December when I brought the plant indoors and the blooms had dissipated my father assumed that it was dead and whacked off every stem about 2 inches out of the dirt, leaves and all. Its warming up now in Dallas where I am and new stalks have come up from under the old ones but now I'm unsure what to do with the old vestiges. The old stalks stick out like a sore amputee thumb and its the first plant people see when they get to the porch of the house should I leave it and let it be hidden under the new stalks or cut it back to soil level? I love your blog btw is a lifesaver! Hi Paige. Thank you for your kind words. You can carefully remove the old stalks so that the new foliage can appear. 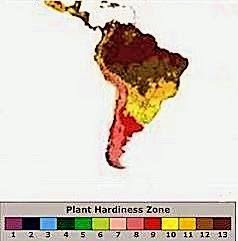 Also give the plant a little slow release fertilizer to give it a good start. Salvia is one of my favorites! Enjoy! I bought and planted 4 blue salvias in my front landscape last year inbetween boxwoods...they looked great all summer and then winter came. They turned brown and look dead. Now that it is May 2 of them have green leaves again... the other 2 are still brown.... we did not prune them as i didnt know i had to. Is there any way to save them?? or are they too far gone.... also 3 of my boxwoods are growing green but there is one that is still brown and doesn't look like its turning green. HELP!! Perennial Salvia die back in winter and return in spring. You should be seeing new growth and flower buds by now but you can give them more time. As far as your boxwood...it should only be green. If the shrub is brown that means it is probably expired and will need to be replaced. Next winter I would recommend spraying them with an anti-desiccant to prevent winter burn and drying, Hope this helps! Glad I inspired you. They bloom for a really long time as long as you deadhead them and the color is vibrant! Enjoy! I wanted to to deadhead my faded salvias but I did not do it from the bottom of the faded flowers, I cut them from the next set of leaves, kinda like removing the faded roses on their bush. It trimmed the plants pretty much to half their original height! Any chances to see blooms as the summer unfortunately ends? Did I do a mistake? It's alright to cut them back a bit further, especially at the end of the summer when the plant is producing a lot of brown stalks. The majority of the plant's energy will now go into producing new green foliage but you may get lucky and see a few more smaller blooms. Hello! I planted May Night this past spring, but never deadheaded. Now I have a few blooms and several spent stalks. Is it too late in the season to do anything to this plant? I want to be sure to set these plants up for the best chances of success for next spring. Hi Jen. Since it is September I would remove any dead stalks and foliage and just leave the few blooms and green. 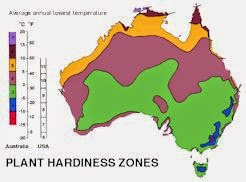 They will completely die back for the winter and return in the spring. Next season is a new start! Deadhead regularly and you will get blooms all summer! 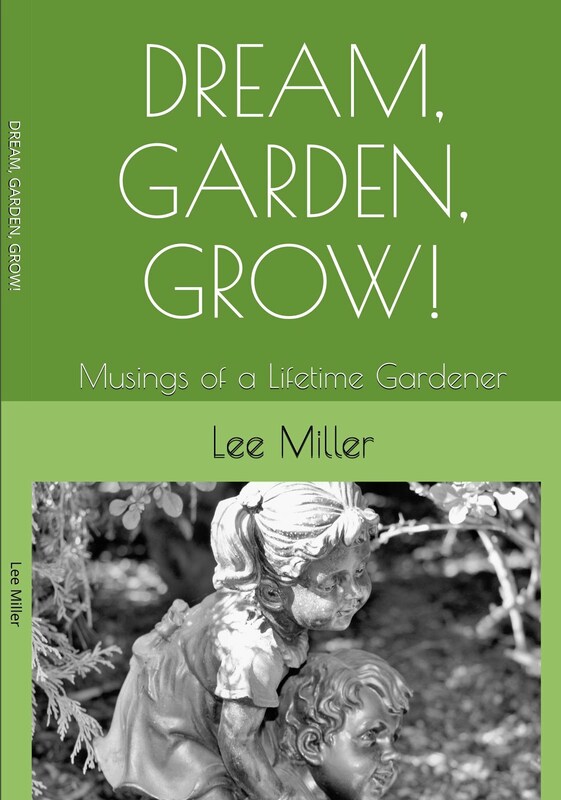 Thanks, Lee, for this link to your blogspot. I hadn't been here before. I need to dedicate more time reading about gardening, not just doing it:) Today I fed everything. Tomorrow I'll deadhead the salvia. Hi JoAnn. You can prune it back and take off the spent stalks/blooms which will encourage new growth. I also push some mulch around the base when it gets top heavy to keep it standing straight. 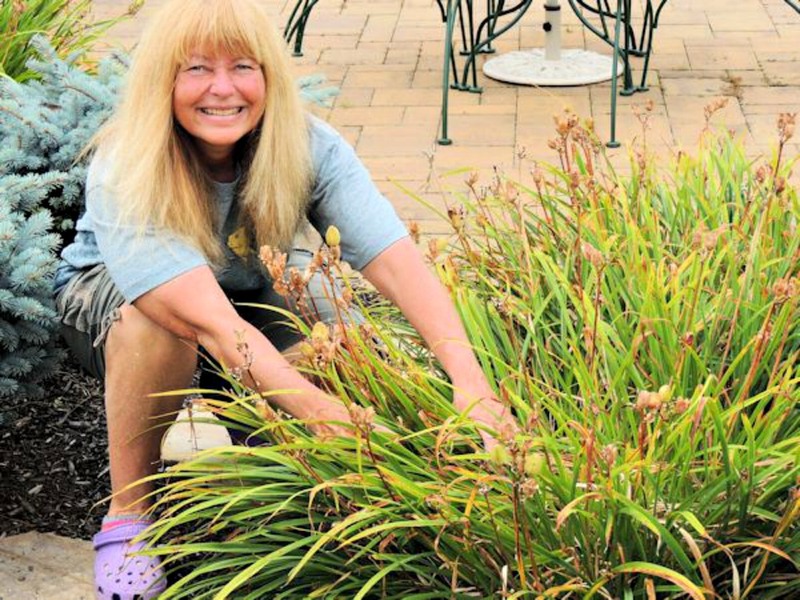 If you are drastically pruning, a little plant food couldn't hurt. Hope this helps! Oh my, I just found your blog on salvia. I planted it last year and was only blessed with 1 bloom period. I did nothing, since I didn't know that you had to prune to get more blooms. Well, this yr. I took it upon myself to prune, and needless to say I did it wrong. I just basically clipped all the spent blooms off but didn't pay attention to where to make my cut. My May Nights are not reblooming.I probably cut too much off of the entire plant for it to rebloom. I will refer to your blog next year, and do my pruning per your instructions. All 4 of my salvia are still green and healthy, but to my dismay, no more blooms apparently for my south central Montana zone. Thank you for this information. It will certainly benefit my plants next summer. Thank you for your kind words. I enjoy hearing when my readers find the information to be helpful. 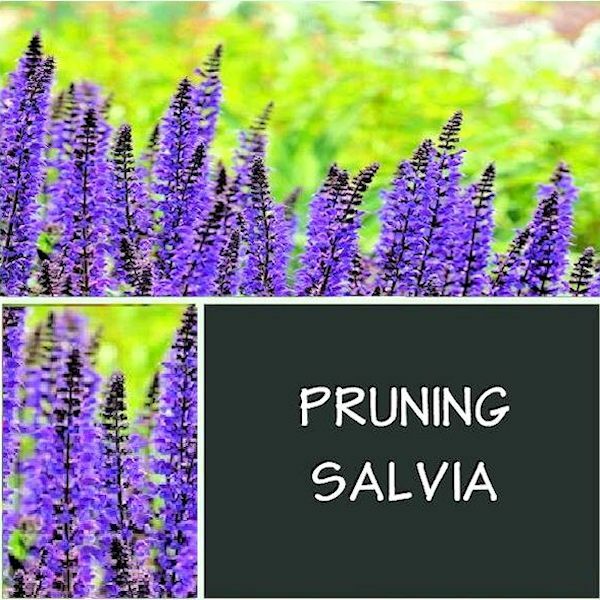 With proper pruning your salvia can bloom from May into July and then extend into fall. I sometimes also give mine a little boost with plant food to get them to re-spark. If you take off all the dead stalks they will also sprout new leaves from the center! Is this for all Dalvias even the HeatWave collection such as HotLips, SallyFuns, and Glimmers??? Hi Candace. 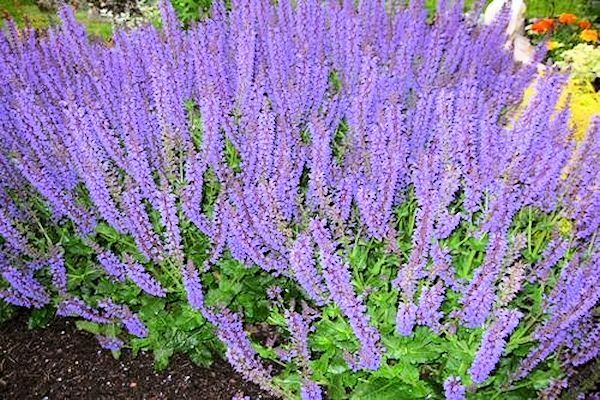 The Salvia you are describing are not hardy to my zone, so I am not that familiar with them; however, since the blooms are produced in the same way, the procedure for pruning them would most likely be the same. Generally, it is recommended to remove any dead blooms in order to encourage new growth and achieve greater and longer flower production. Hi! I have may night in my garden. Planted last year and had beautiful blooms for most of the summer. 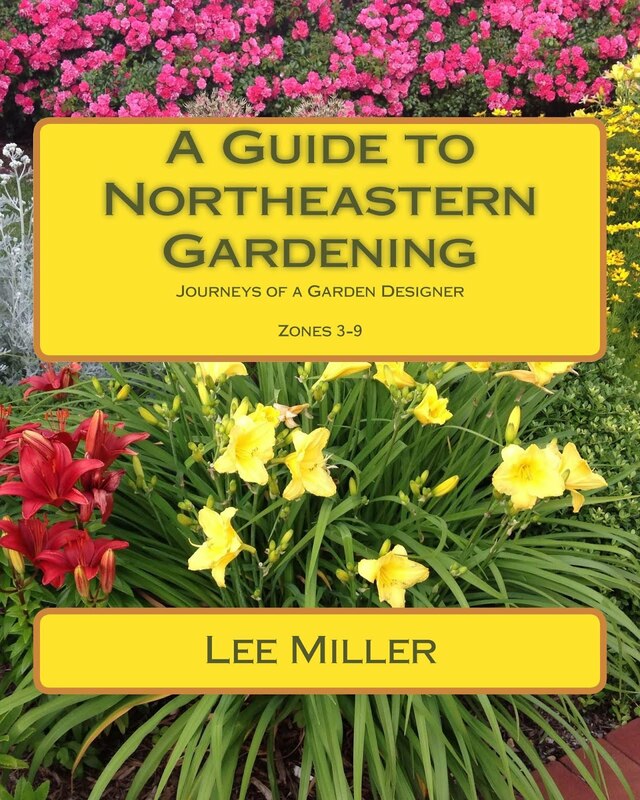 I actually found your guide and pruned to your specifications, but the blooms did not return at all this year. The plant is green, a bit spidery and not really standing up. What can I do to help revive this plant and maybe see some blooms next season? 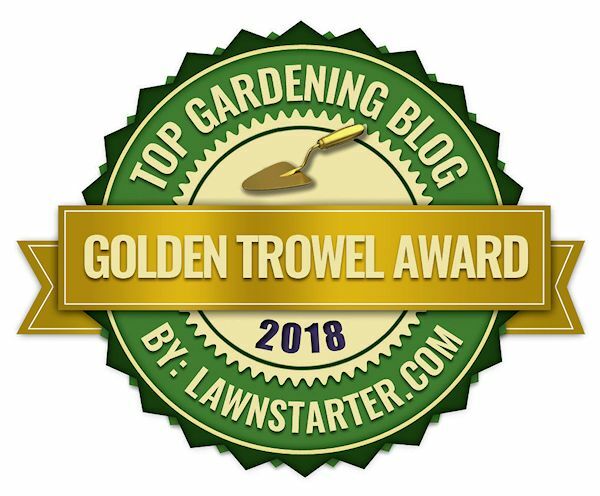 Thanks for all your help, I LOVE your blog! Hi Jennifer. Thank you for your kind words. Without seeing the plant it is hard to say, but it seems like it may be one of two things. 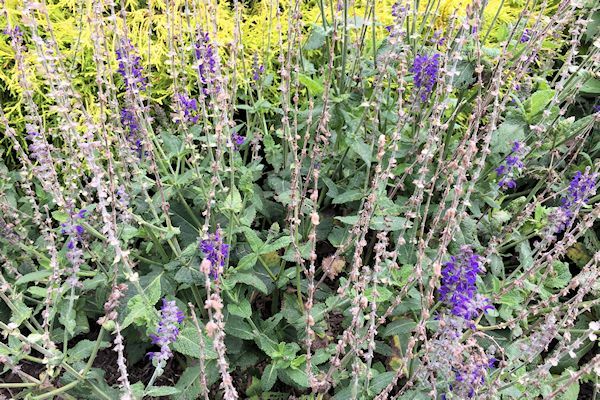 Either your salvia is getting attacked by insects, specifically slugs, or they are in need of feeding to encourage growth. Slugs eat the roots and leaves, weakening the plant and leaving it in an unsightly condition. To look for slugs, dig into the surrounding soil and if they are present, you will need to apply slug control. 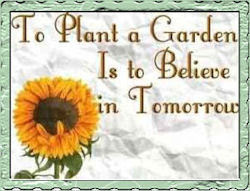 You can also try feeding your plants now and again in the spring to encourage growth and blooming. 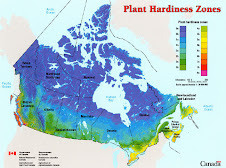 It has been an awfully hot and dry summer in many areas, which has been taking a toll on some plants. 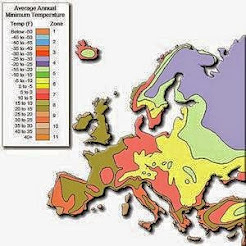 Also, your salvia should be in full sun. Hope this helps. Love this article it's very helpful! I have two, this purple blue one and a white one and both are very healthy. This Spring though they have like tripled in size and are now to big (round) for the space they are in, they are starting to crowd the plants next to them. How can I trim them to make them smaller, not shorter? I was thinking of going around the base in a circle and cutting from the bottom the first outer "layer" of stalks, do you think that would work? Thank you for commenting. I get asked about maintaining Salvia all the time with what I do, and am glad you found my article to be helpful! Trimming along the outside works great when Salvia get too wide and keeps them tidy. 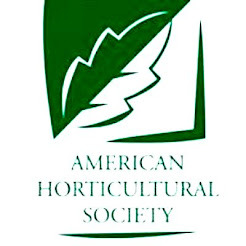 You can also think about dividing them early next spring when dormant or at the first sign of foliage emerging, but be careful to get a good root system. They can be a bit fussy when it comes to dividing. Hi Lee! Thanks for the quick response! Thank you for the information ... I think I will try to trim along the outsides first and see how that goes. I worry about dividing them, I'm not a great gardener and I worry that I will kill the whole thing or part of it. If I do decide to divide them I may be back asking you some more questions haha! Thanks again. 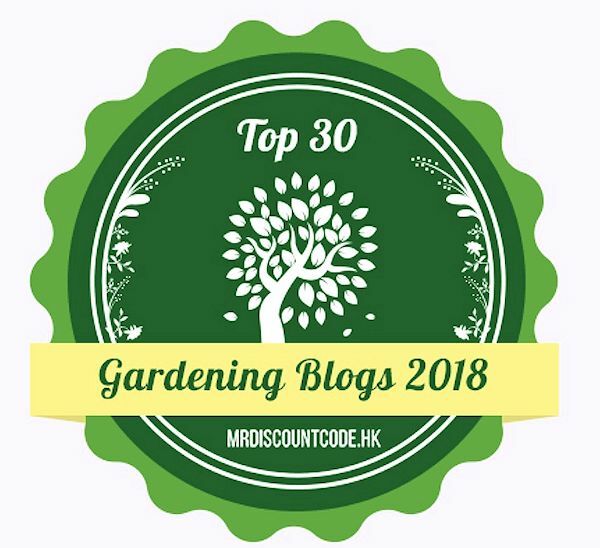 I am so happy to come across this blog...thanks for the terrific information! My salvia are usually beautiful bloomers and I have used the deadhead pruning strategy that you suggest above to great effect in past years. Unfortunately, I was away for a week or so just as my salvia buds were nearing bloom this year and, while I was away, a critter (deer? groundhog? fox?) ate the buds off of each and every single salvia plant in my garden. The leaves are still green throughout, with an inch or so of stock at the top that is then torn where the bud was eaten off. I am not sure how to salvage my salvia plants to maintain their health this year and to, hopefully, produce more buds (it's only May, after all!). Is there anything you would suggest? Hi Elizabeth. You can prune Salvia all the way back when they get leggy at the end of the summer and still get blooms into fall, so they should be alright. I would recommend giving them a boost by feeding them with some plant food. Try Peters or Miracle Grow. Both are good. How many inches from the top should it be cut? Is it the whole stalk down to where the nearest green leaves are? Or do you not cut the stalks at all til fall? I'm misunderstanding. Are the dead buds just removed for pruning to be complete? Thanks! HI Lyndsie. You cut the entire stalk at the "V" where the two side shoots are located (see diagram). You will see the two new shoots off to the sides producing new buds. I usually wait until quite a few stalks are done until I prune. After pruning, the plant rejuvenates.